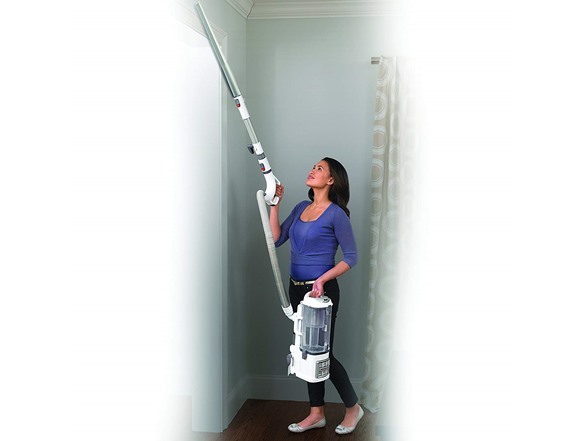 A lightweight 2-in-1 Lift-Away upright vacuum with a detachable canister for portable cleaning power. 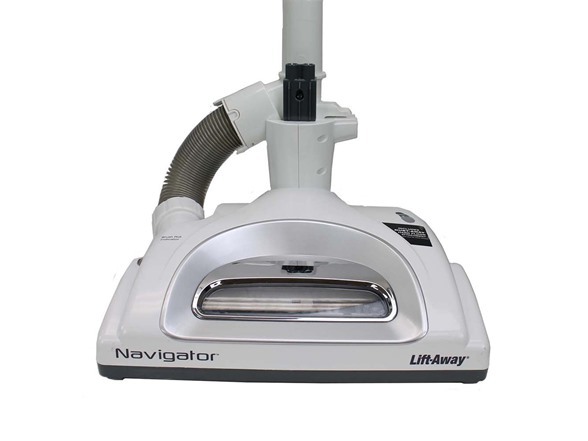 With the push of a button, Lift-Away technology allows you to lift the canister away and easily clean in hard-to-reach areas. 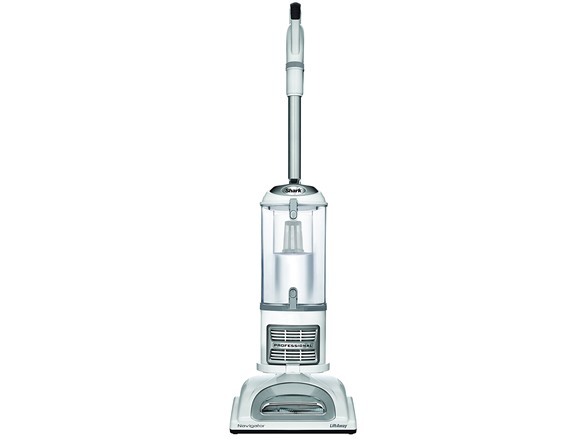 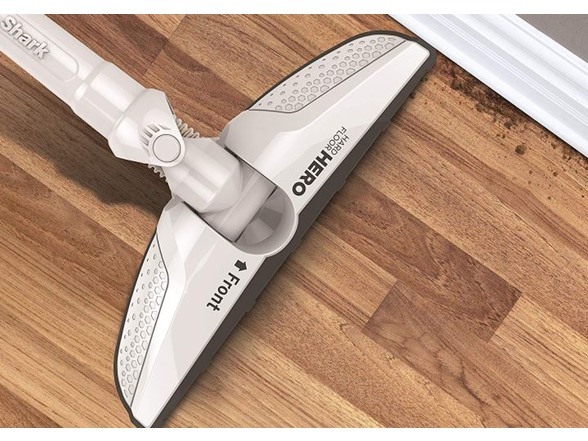 This vacuum is also equipped with a completely sealed system and a HEPA filter to trap dust and allergens. 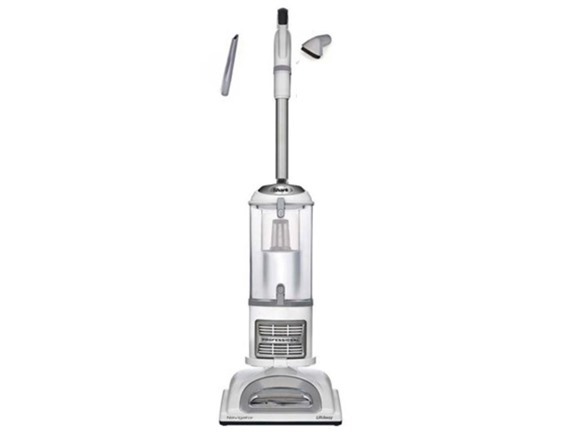 It also includes a Brush roll Shutoff button so you can easily switch between carpet and bare floor cleaning.